Lovely shot David. I like the creamy background. Let’s hope so, I am looking forward to all the photo opps! Great shot David! Love the simplicity of the composition and unobtrusiveness of the background. Thank you Fabrizio, good to see you around. Absolutely beautiful! 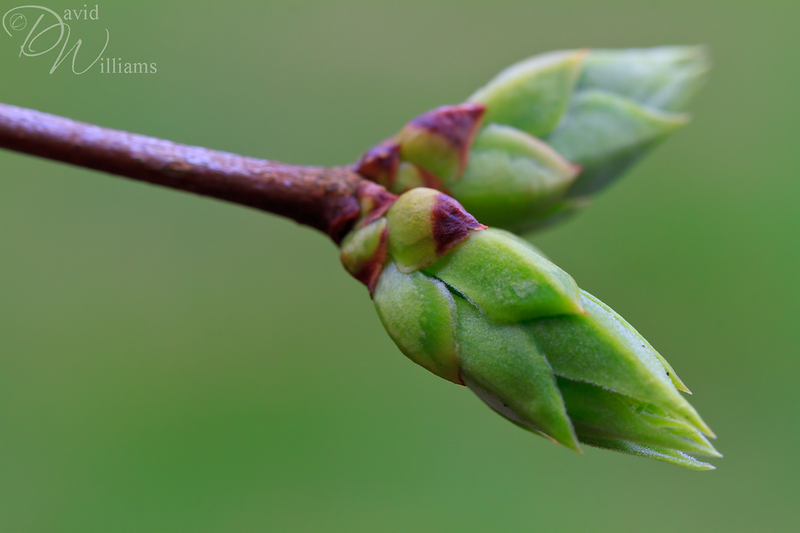 I love the selective focus on one bud and those different shades of green – what a refreshing spring image! Thank you very much Martina. Muahaha, I was wondering if someone was going to say that. David, this is simply beautiful perspective and great green colors!